Saving Your Garage After Parking Deck Leaking Appears | Adriatic Restoration Corp. Maintaining a parking structure can be a constant struggle for building owners or facility managers. To complicate matters, multi-level parking hubs often face the onslaught of harsh weather conditions while protecting visitors and clients. As vehicles leave de-icing chemicals, salt, and oil behind on the deck surface, the concrete can corrode and crack leaving the structure exposed and visitors vulnerable. One of the first signs of a serious problem is often parking deck leaking in NJ and NY. 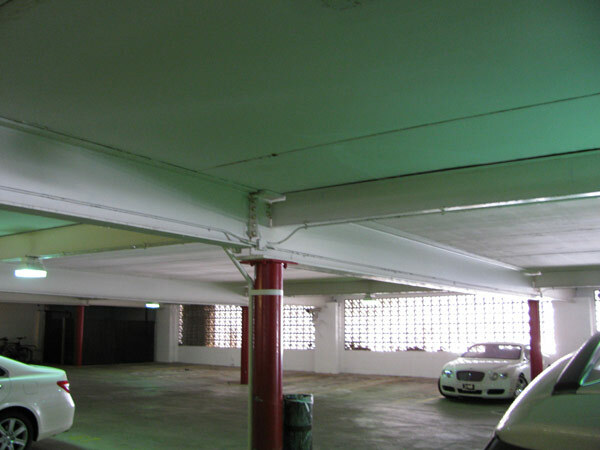 If left unattended, the consequences of a NJ parking garage leak can be structural integrity loss and weakening of the building construction. If rust stains appear on the concrete surface of the garage, or exposed metal appears rusted, consider contacting restoration service professionals as soon as possible to repair the damage. Repairs to a parking deck leaking in NJ and NY may not seem critical, but the surface of the garage can deteriorate rather quickly after cracks appear. Ignoring the cracks can become very costly. At the first sign of a problem, consider having a specialist inspect the garage to let you know how the structure is holding up and what can be done to extend its long life.